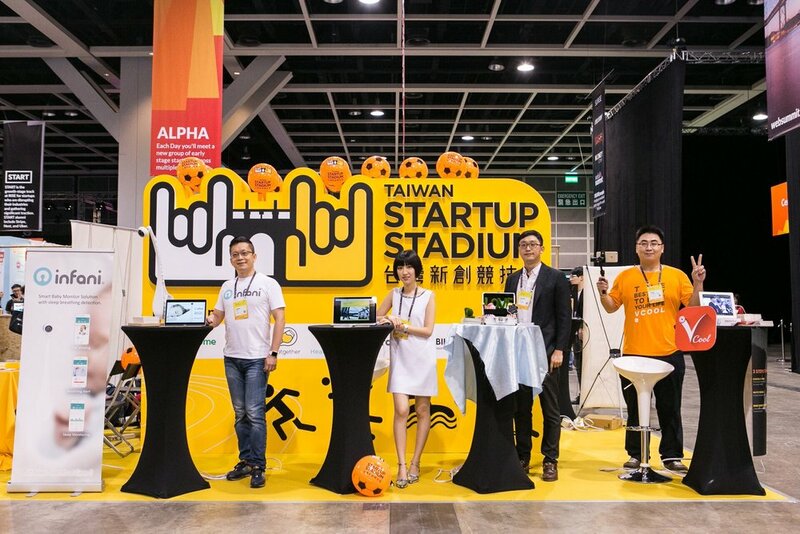 This summer Taiwan Startup Stadium is excited to bring 8 awesome Taiwanese startups to rock RISE conference HK, hosted by Europe's largest tech conference Web Summit! Congratulations to the selected teams! Running until June 1st, these 10 startups need your votes! The top 2 teams will compete with startups from other Asian cities for the chance to attend the world’s largest tech conference WebSummit! Let's go rock RISE ! A 2-minute pitch could win your startup a booth, hotel, and airfare to RISE with TSS ! This summer we're excited to bring awesome Taiwanese startups to rock RISE conference HK, hosted by Europe's largest tech conference Web Summit! If you've got international ambitions for your startup, then don't miss out on this great opportunity in one of Asia's major global hubs to network with hundreds of investors, international media, and thousands of attendees in just three days! So, what do you need to do? Just show us you’re business savvy, passionate for tech, and ready to change the world in a 2-minute onstage pitch. No slides. Registration deadline is May 21 ! If you've got international ambitions for your startup, then pitch at Rock the Mic to RISE 2017, and win a chance to attend RISE Conference HK. This year 8 teams will win a spot in the #TaiwanRocks Pavilion and get a full ride (lodging, airfare, & booth/entry covered) while an additional 2 teams will win Alpha booth tickets. During our 5 day 4 night tour in Hong Kong we'll attend the 3-day RISE Conference, company visits, networking events as well as host a #TaiwanRocksHK demo day to pitch our startups within the HK startup community! This year, all 10 selected teams will also be automatically enrolled to win the People's Choice Award through a public online voting process. The top 2 teams with the most votes will get a chance to represent Taipei and compete against other Asian cities at RISE's Breakthrough Competition whose champion gets to go to Web Summit! May 25 - June 1 - Voting takes place for the People's Choice Award. The public will get to vote for their favorite startup among the 10 selected teams from Rock the Mic to RISE. June 2 - TSS will announce the winners of the People's Choice Award by picking the top 2 teams with the most number of online votes. July 13 - The 2 winners of the People's Choice Award will represent Taipei and compete against selected teams from other Asian cities at the Breakthrough Pitch Competition at RISE Conference. Nov 6 - 9 - The winning team of the Breakthrough Pitch Competition will receive 2 entry tickets and 1 booth for 1 day at Web Summit in Lisbon. Team must have at least a demo-able working prototype (hardware) or public beta (software) by May 21 . Note: Product demos will not be permitted during the pitch, but TSS reserves the right to request a demo before making a final decision. Available to travel from July 10-14, 2017 to Hong Kong for attending Rise Conference HK and other TSS events. Available to participate in pre-conference training on June 14, 2017. Important note: To be eligible for the 2 Alpha Booth Ticket prizes, startups additionally must have not received more than USD $250K in funding. If you're unsure whether your team qualifies, feel free to contact us with questions. What criteria will be used to select the teams? Primarily, teams will be selected based on how ready they are to exhibit to an international audience. Having a mature product, clear branding, and an engaging presentation will all help to win over our judges! If our team wins, how many team members can join? Winning teams will be sponsored to bring two team members. 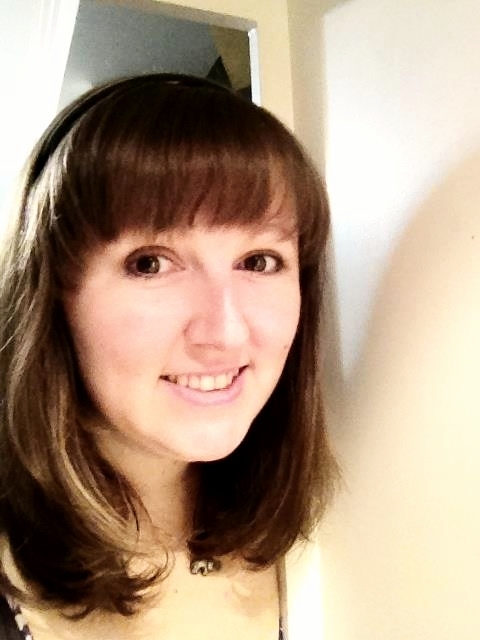 (Round-trip flight, hotel accommodations, conference passes and exhibition space, and some group meals are included.) If additional team members besides the two would like to attend, they must arrange their own travel plans and cover their own costs of attendance. Oh no! Our team won't be in Taiwan on May 24! Can we still register? We encourage all teams to pitch live, as our judges will be able to ask follow-up questions that may help us better understand your product. However, if none of your co-founders are available to pitch live on May 24, we can accept your pitch by video, following the same rules as the live pitch. Videos will be reviewed on May 24, but the teams will not be given the opportunity to answer questions. To submit your video, register as usual and reply to the confirmation email you receive to inquire about how to submit a video pitch.